The award-winning Carlsbad High School Theatre Department welcomes you. Carlsbad High junior Max DeLoach was selected by judges from Broadway/San Diego as one of five San Diego finalists for Best Actor in the Ben Vereen Southwest Region Awards on Saturday, June 14, at the Spreckels Theater in downtown San Diego (next to Horton Plaza). He performed “I Believe In You” for the live audience and “Empty Chairs at Empty Tables” for the judges. 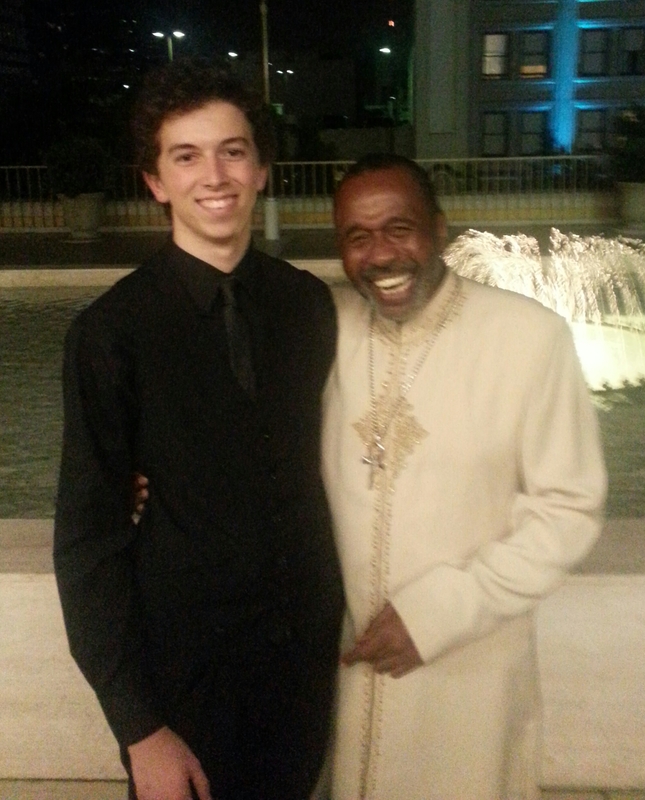 A highlight was a one-on-one coaching session with Ben Vereen. Way to go, Max! National Youth Arts Honors CHS with 8 Awards and 13 Nominations!